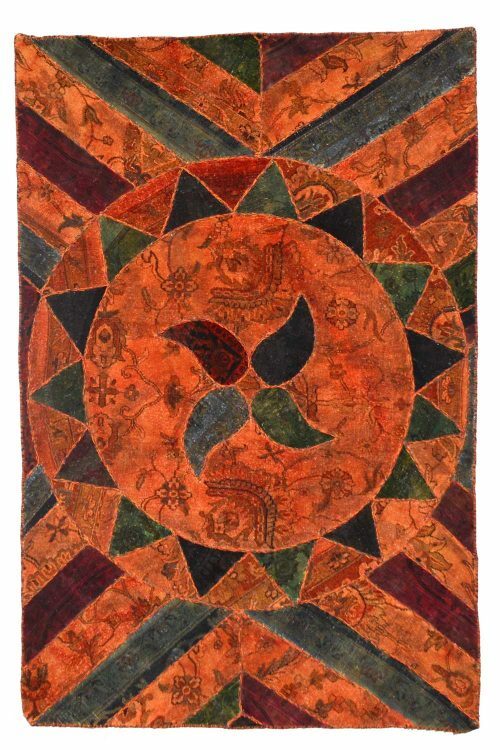 Give a unique look to your decor by hanging this “One of a kind” pictorial wall hanging carpet. 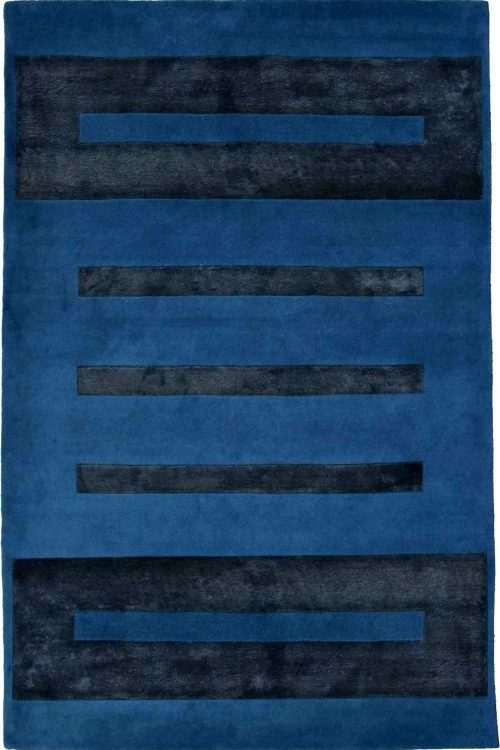 It is a highly durable and 100% hand washable rug. With the floor now decorate your room wall too. 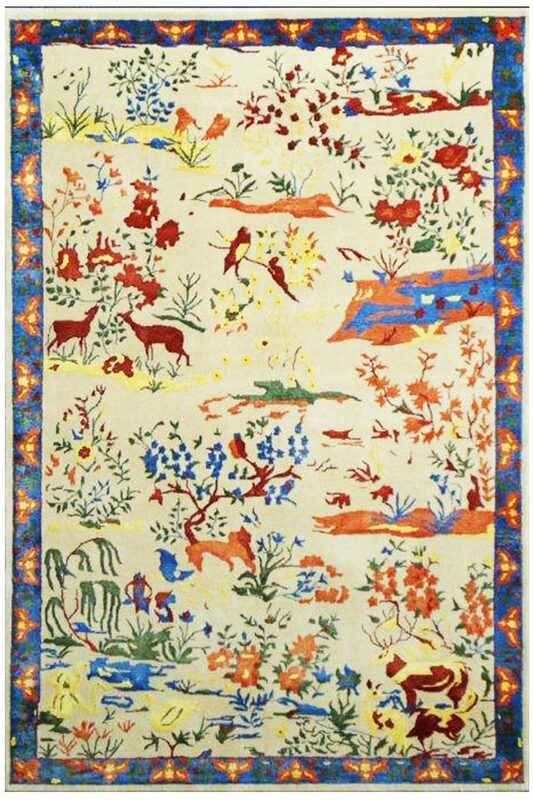 Place this “One of a kind” hunting glamour wall hanging carpet in your home. 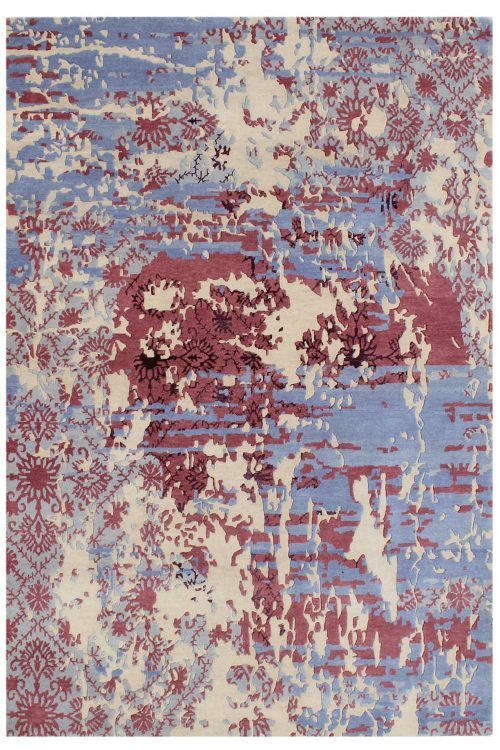 This is made in handspun wool with bamboo silk and cotton material. 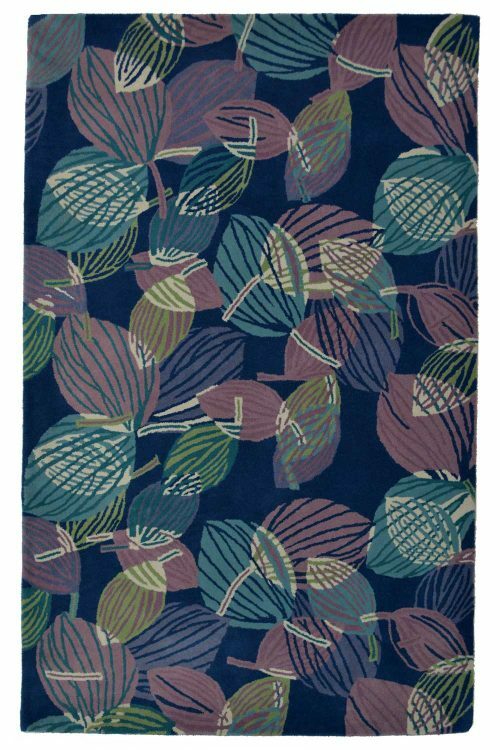 wool is added for thickness, cotton is used for providing durability and bamboo silk help to give a soft touch to this carpet. It contains a pictorial design which has been originated from Persia. Copyright © 2017 Yakcarpet. All Rights Reserved.